Don’t be fooled by low-quality protein bars which claim to satisfy hunger and provide boat-loads of energy. Many of them actually contain artificial sweeteners, preservatives, and inadequate amounts of protein. 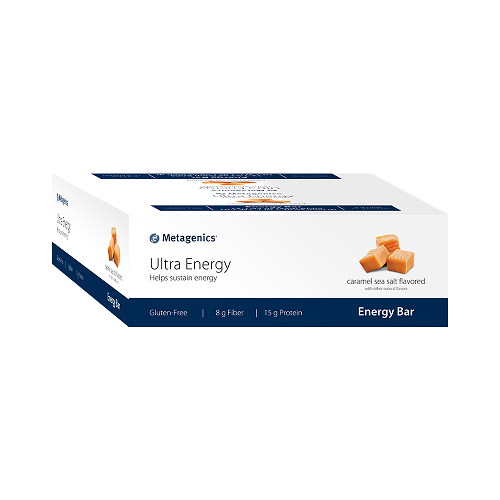 Metagenics Ultra Energy Bars use the highest quality of ingredients and powerful doses to ensure optimal nourishment and satisfaction. 15 g protein blend derived from whey and milk isolates. 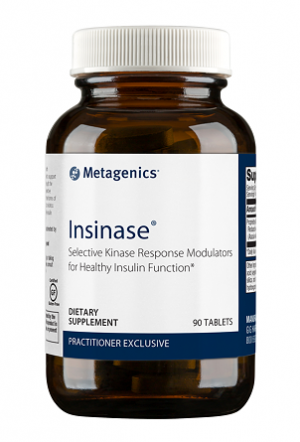 Also features isomalto-oligosaccharides (IMO) – a prebiotic fiber. Sweetened naturally with maple syrup. Satisfying chocolate chip cookie dough flavor. Who couldn’t use a little extra energy? On particularly hectic days, it can be tempting to resort to snack foods which feed our cravings and provide a quick burst of energy in the form of sugar and carbs. However, it is important to resist this temptation from time to time and find snacks which serve as a meaningful energy source via quality nutrition. It doesn’t hurt if they taste good too! There are countless nutrition bars on the market which claim to achieve exactly this, but not all of these claims can hold water. For one thing, many bars use low quality ingredients like artificial preservatives. This is obviously not ideal for one’s long-term health and wellness. 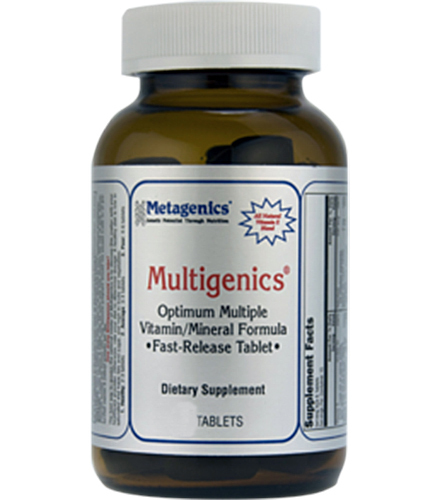 Others contain protein dosages which are unlikely to satiate hunger for hours at a time. Then there’s the issue of sugar. Aside from nutrition bars which are so sugary that they might as well be called candy bars, there are many which are made with heavily processed sugar or artificial sweeteners. A little bit of sugar is important for flavoring, but the best way to satisfy your sweet tooth is not with candy or artificial sweeteners. 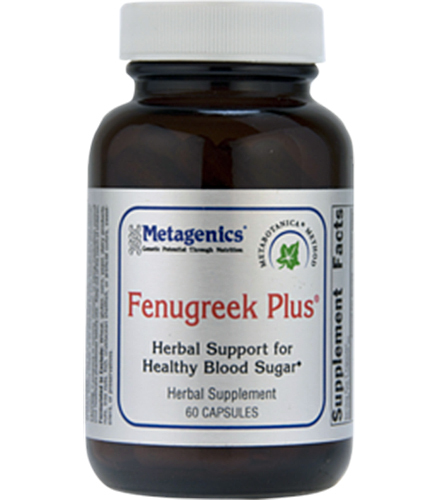 Rather, it is best to reach for all-natural sugar sources (like maple syrup) which are much less likely to generate inflammation in the gastrointestinal tract. 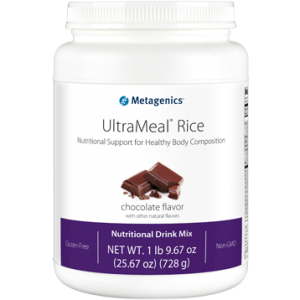 Finally, Metagenics has crafted a premium-grade protein bar which addresses all of these concerns, and more! Try Ultra Energy Bars and see for yourself today. Allergen Warning: Contains milk and almonds (tree nuts). Produced in a facility that also processes wheat, gluten, milk, egg, soy, peanuts, and tree nuts. Other Ingredients: Protein blend (whey protein isolate, milk protein isolate, milk protein concentrate, and hydrolyzed whey protein isolate) (milk), organic blue agave syrup, isomalto-oligosaccharides, brown rice syrup, flaxseed, ground almonds (tree nuts), water, maple syrup, high oleic sunflower oil, citrus fiber, evaporated can syrup, unsweetened chocolate, natural flavors, sea salt, cocoa butter, and rebaudioside A (Stevia rebaudiana leaf extract).